Change your life with these self hypnosis downloads written and recorded by professionally trained and practising Clinical Hypnotherapists. Listen to your downloads on your computer or smartphone. 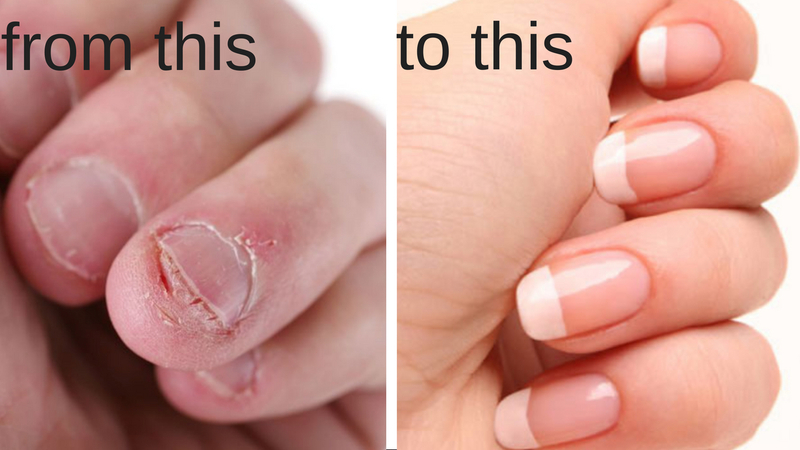 Get the results you want in the comfort of your own home, at your own pace! Take back control. Add years to your life! Pain is a drain mentally and physically. 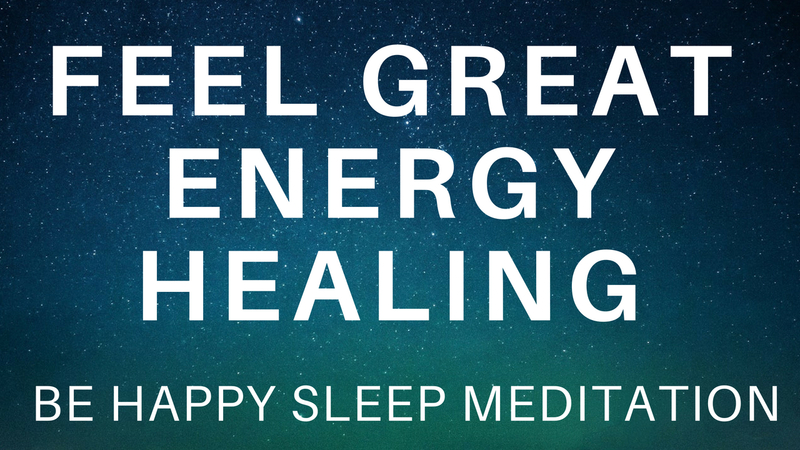 Follow this guided meditation and relax your muscles, release tension, reduce and dissolve pain within the body and encourage healing to take place. 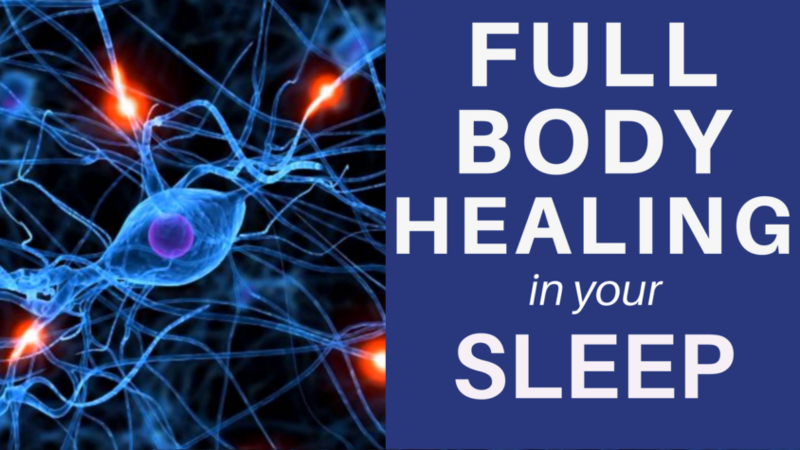 Get a good night of deep, rejuvenating and healing sleep. 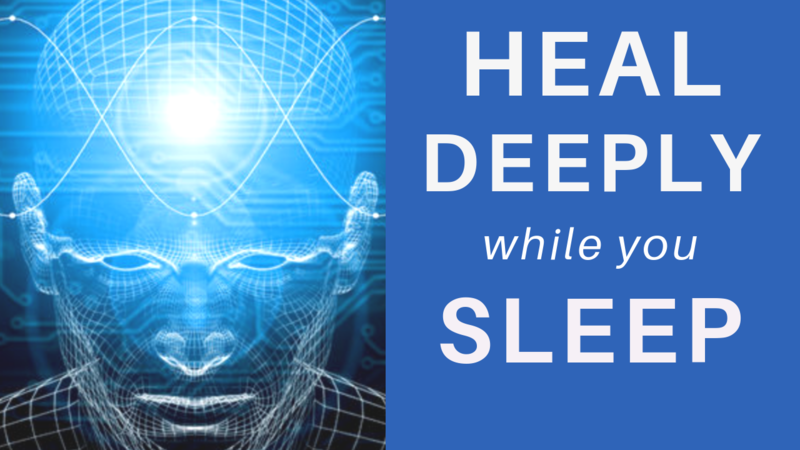 Experience deep relaxation and restorative sleep whilst you manifest deep healing of the mind and body. 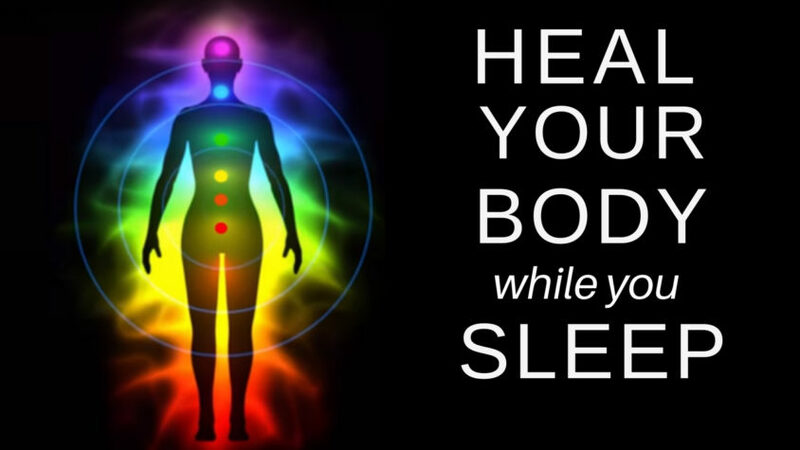 Be guided into a deeply relaxed state where you will turn your focus to thorough healing of the body and emotions. Connect with God and experience his profound love and healing flowing through you. Be guided into a deeply peaceful state to bring God into your heart and mind and create your healing experience. 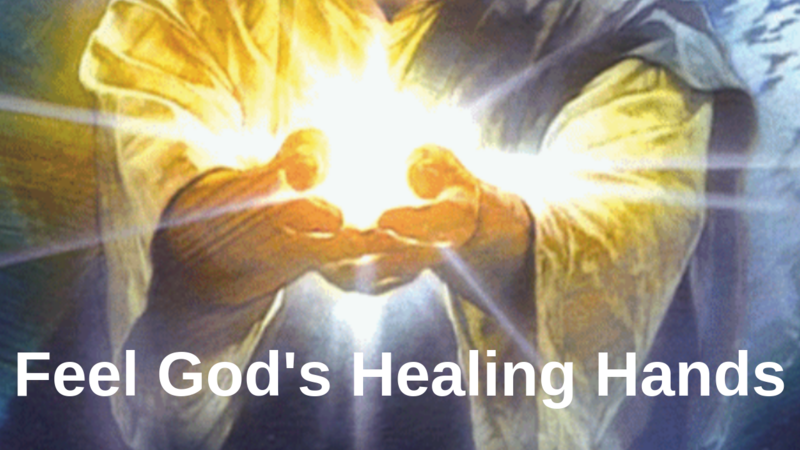 Rest your hands in God’s healing hands. Lose weight fast by training your mind to think like a skinny girl – get the same results as skinny girls by thinking, and acting like them. Easily make the food choices that skinny people do. Become just like them by living their lifestyle and do it with ease. 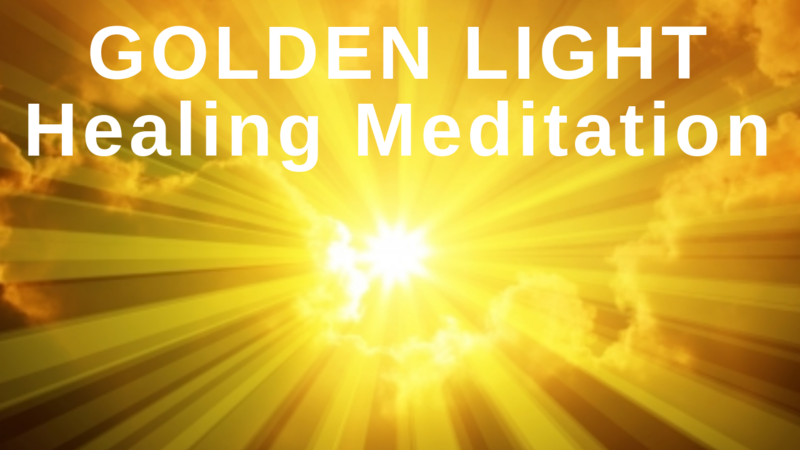 Be guided into a state of deep relaxation and connect with the golden healing light to energetically heal every part of your body. Find comfort in the golden light as you let go of all negative energy stored within the body and manifest peace healing, peace and joy. 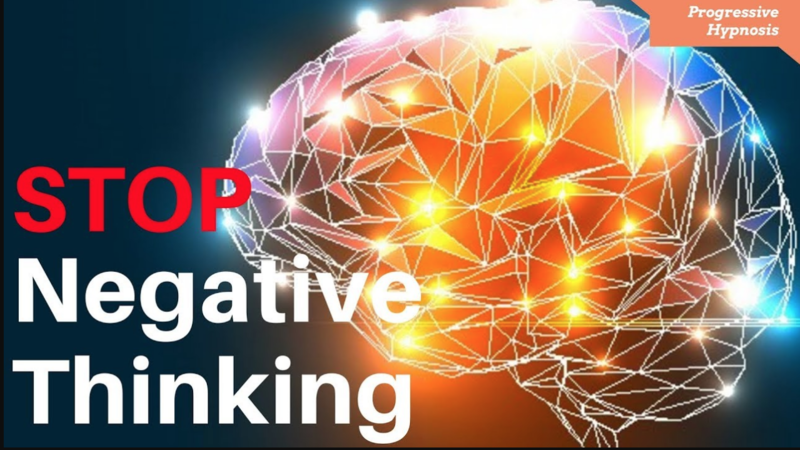 Overcome negative thinking and instil positive thoughts and feelings. Creating the habit of being in a positive state of mind will have a large impact on the quality of your life. You will be happier, calmer, more productive and content. 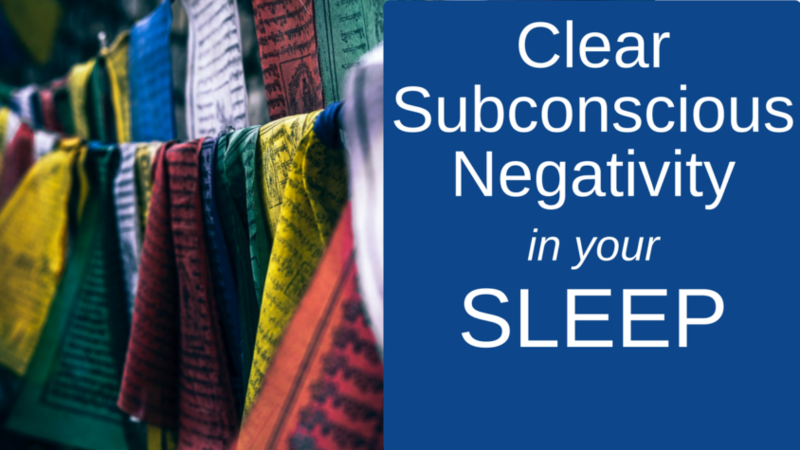 Let this guided meditation lead you to self-healing. 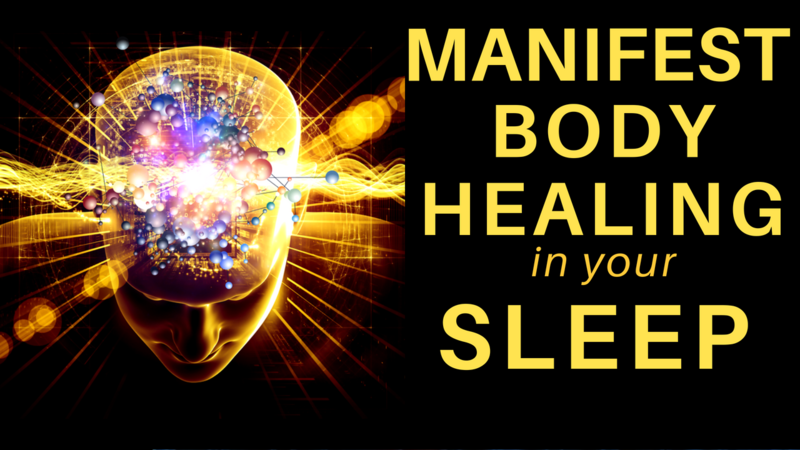 Enhance your healing with your relaxed and focused mind to encourage and enhance deep healing and health and vitality. 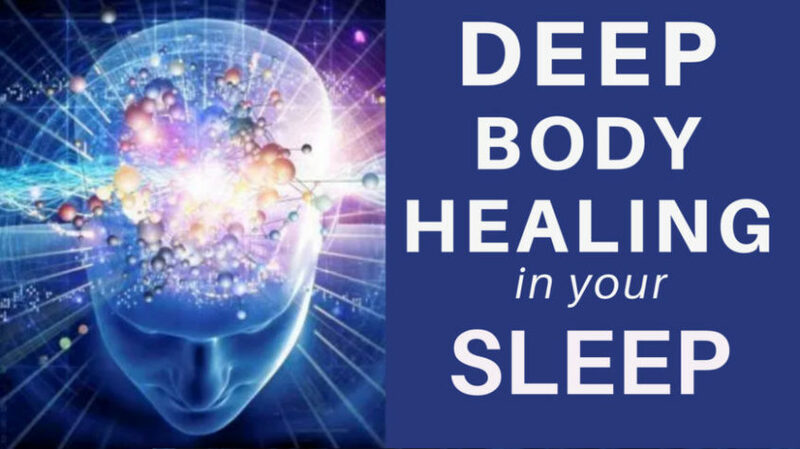 Feel your muscles relax and a peacefulness settle over you as you drift off to sleep and let the healing continue. Permanent weight loss is a direct result of how you use your mind. 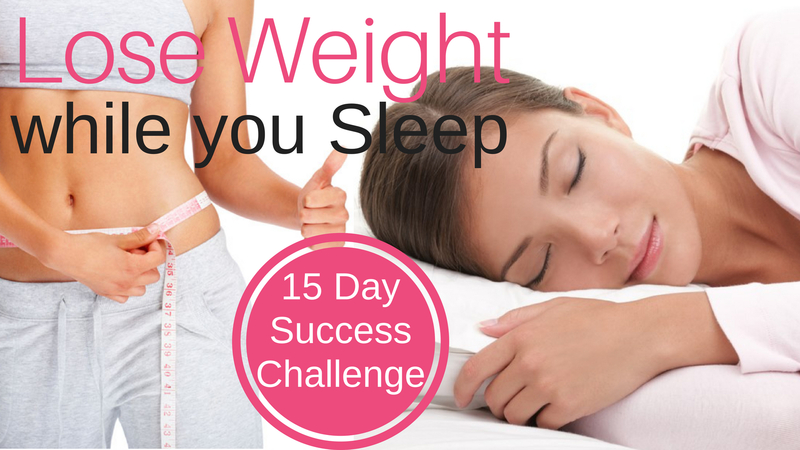 Listen for 15 days to create the habit of eating for weight loss and maintenance and see your success! 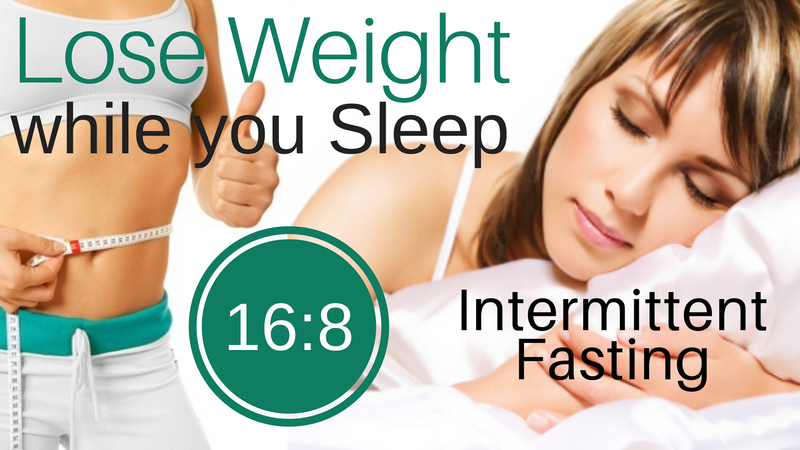 Listen and re-program your mind today to form these positive weight loss habits. Your mind must be strong, focused and committed to create a permanent new way of life. 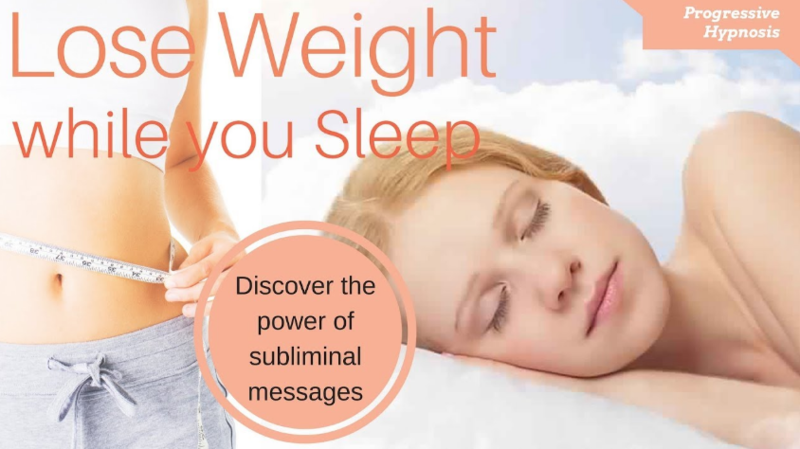 Practice this guided hypnosis to commit the necessary behaviours around food into your subconscious mind to achieve your weight loss and health goals the easier way. 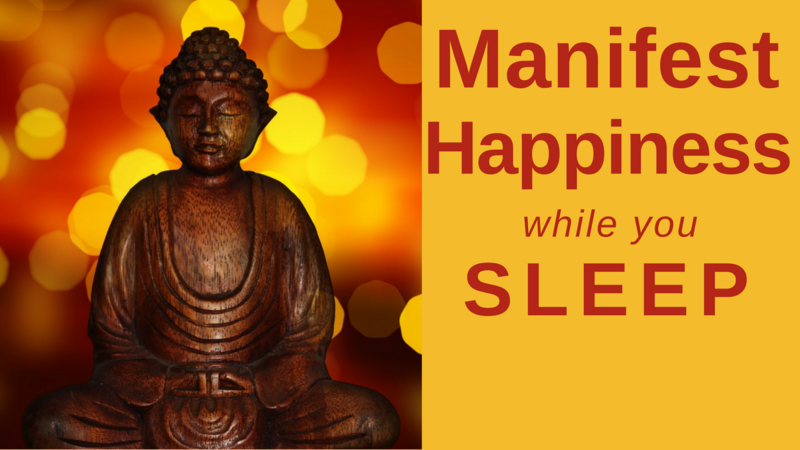 Take a blissful guided journey into a world of positivity and happiness. 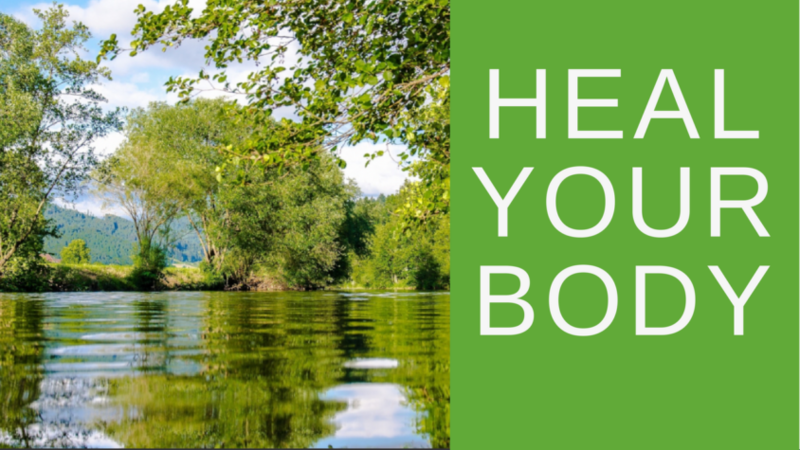 Feel your muscles relaxing beneath you as you experience deep energy healing and open your heart to all that is beautiful, healing and nurturing. 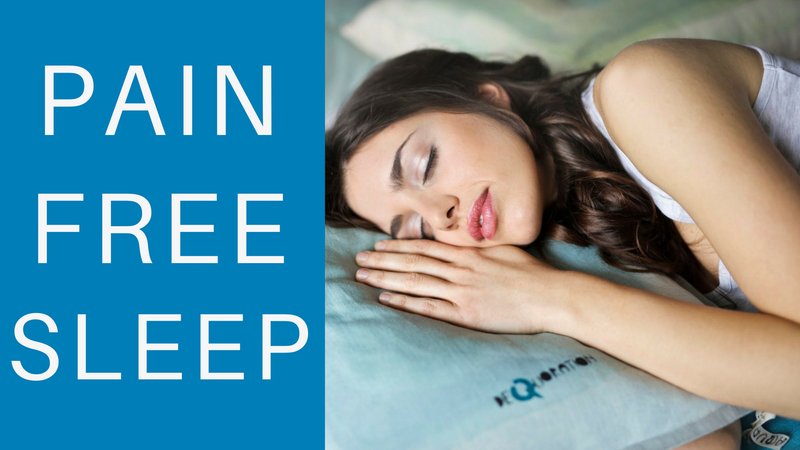 Be guided into sleep, fast, deeply and easily, just follow the relaxing thoughts as they are presented to you. It is very relaxing and calming for the mind. 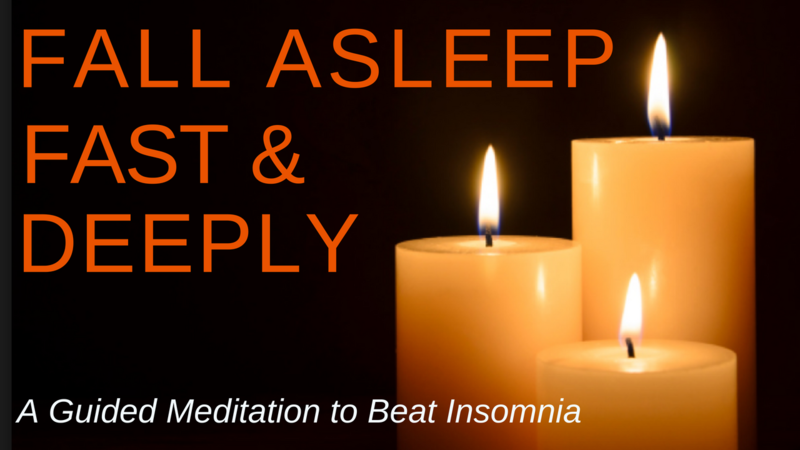 Great for those who suffer from insomnia or even a random night of not being able to get to sleep. 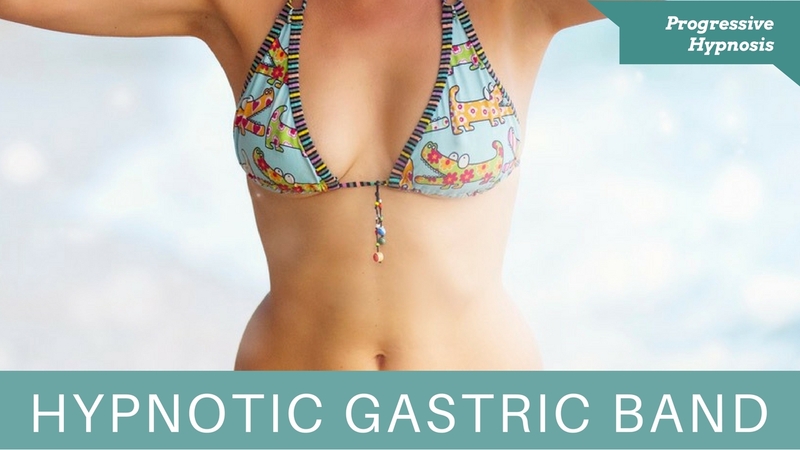 Experience the benefits of having a surgical gastric band fitted without the stress and risks of surgery – there is no down time with this hypnotic gastric band surgery! 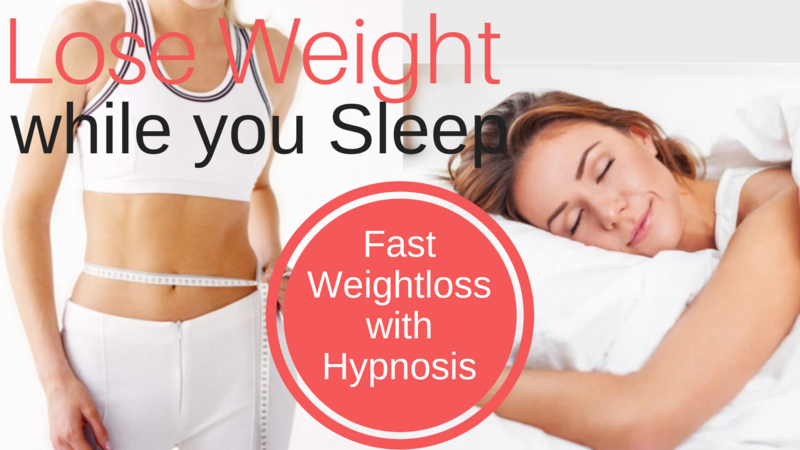 Enjoy the powerful effects of hypnotic gastric band hypnosis in the luxury of your sleep. I can honestly say I am a non-smoker. 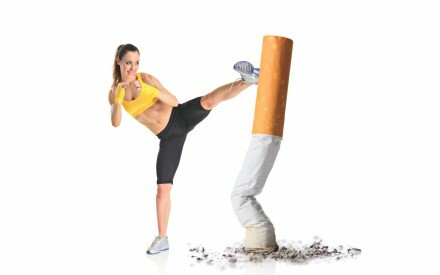 I have not had a cigarette nor any cravings since listening to the quit smoking downloads. I feel great and am still so surprised at just how easy it was. I avoided public speaking for work but it was getting difficult to do, so I thought I'd give this a try. Amazing! Since following your public speaking download I feel confident speaking publicly and I actually look forward to it. I feel like I am in control and everyone is enjoying and learning from everything I say. I've purchased 2 of your hypnosis downloads - the first was for Public Speaking which I'm happy to say is now easy for me and more recently your Golf Program to improve my game and so far, so good. I'm seeing results already! I wasn't sure I needed the entire Weight Loss Package but I am so glad I got the it. There are so many parts to it that I could relate to and improve within myself. From the very first track I have felt differently about food. It's now been about 8 weeks and I've lost weight and am so happy to no longer be focused on food - it seemed to consume me before. I'm very happy. Thank you. I've beat my sugar addiction and feel so much better for it! Your download nailed it! I've avoided flying for over 15 years since a very turbulent flight where I had a huge panic attack. But when my mother, living overseas got sick I had no choice but to make the 18hour flight. I was sick with anxiety about the upcoming flight so I purchased your Fear of Flying Program. I still don't know how you did it but after listening to the tracks I felt so much calmer and confident. I took the flight and it was just as you said, I felt like I was relaxing down into a deep and comfortable chair for a great rest the whole of the flight. I'm really proud of myself and really thankful to you.